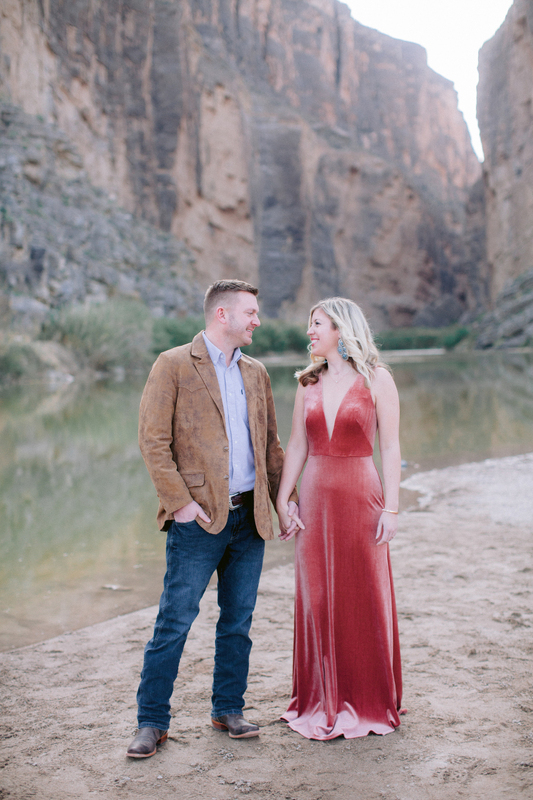 This Santa Elena Canyon Engagement session was one of my all time favorites! 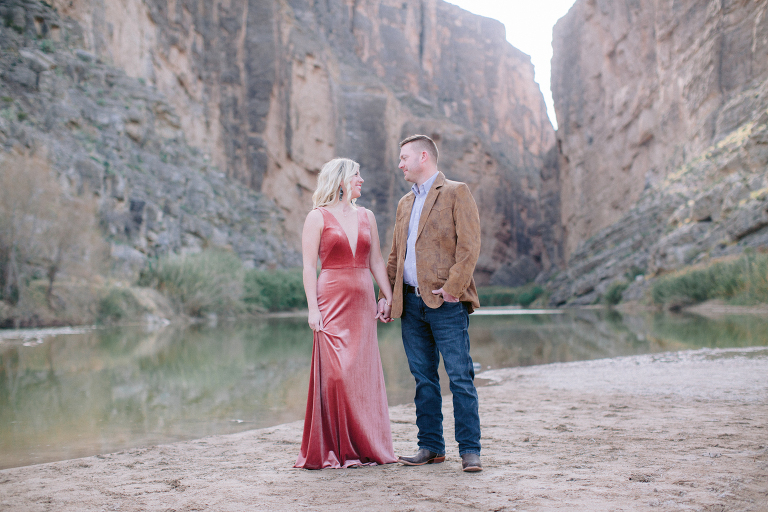 Kaylee and Brant were amazing and I loved their clothing choices for this session. Big Bend National Park is one of the most beautiful parks I have seen. I visited for the first time a couple years ago, and it has stolen my heart since then. 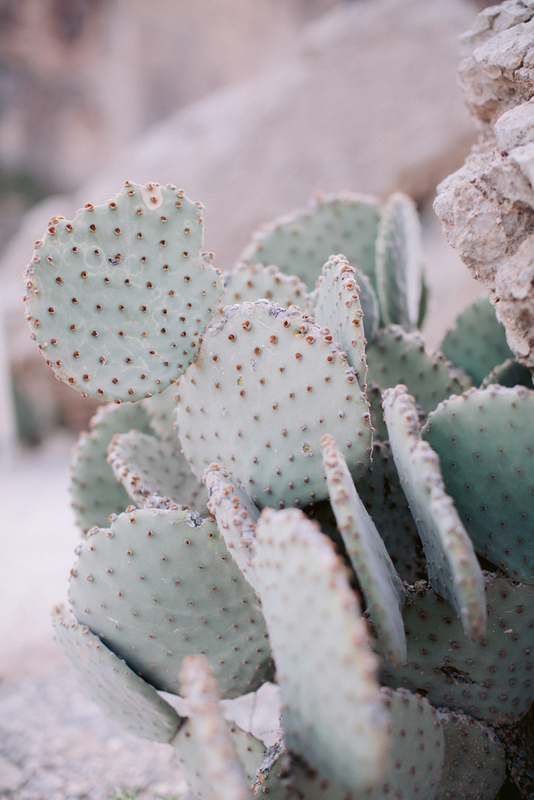 West Texas is one of a kind. 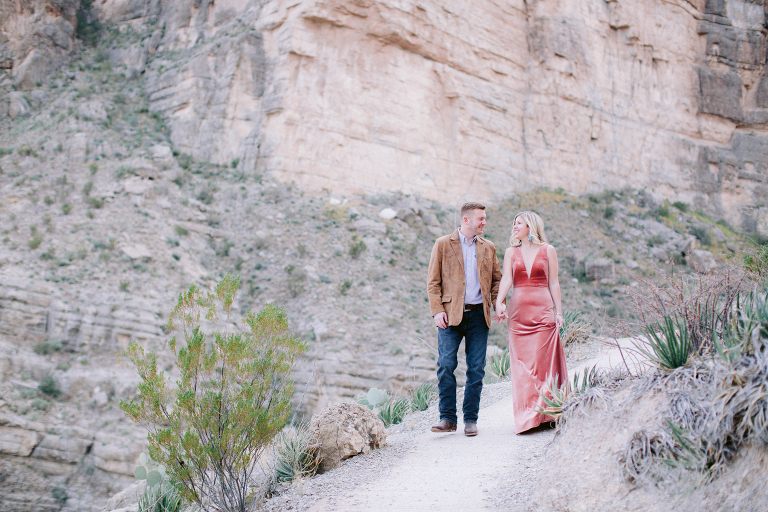 The soft pinks and neutral tones make for some of the most beautiful images. « Welcome to Jona Christina!